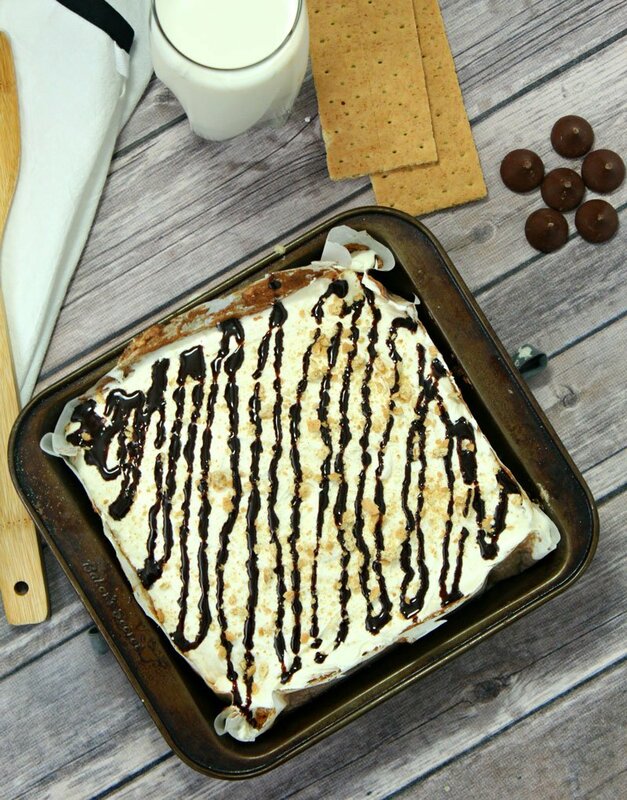 A delicious dessert, this S’mores Poke Cake is easy and features your favorite Summertime treat’s key flavors. 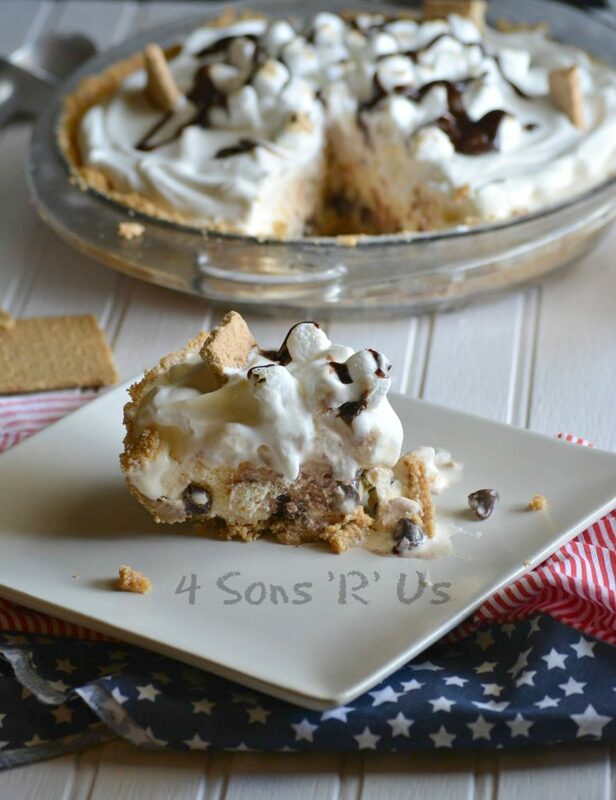 With a graham cracker and chocolate syrup infused batter, this cake features veins of marshmallow butter cream, and a generous topping of the same. It’s the tastiest way to embrace the season! Calling all S’mores lovers. We’ve sandwiched Summer’s perfect flavor combination into a graham cracker crusted ice cream pie and topped it off with toasted marshmallows and a generous drizzle of hot fudge.